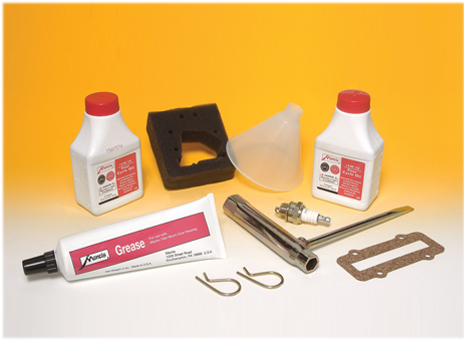 This service kit has all the items needed to keep your Honda engined Mantis tiller in excellent working order. This service kit is for Mantis tillers with Honda GX31 and GX22 4-stroke petrol engines. You will see the engine type on the actual engine fitted to your tiller. Delivery of this item is FREE to mainland UK addresses. Please allow three working days for delivery. Need another part for a Mantis machine? Contact us by email andrew@randells.net or telephone 01603 738635.